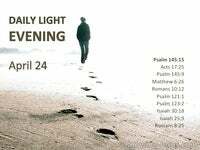 Paul was given the foundations upon which the sanctified life rests. A believer can choose to apply those sanctification doctrines, or not. Ignoring them can never affect the eternal security of one that is born again, but ignoring them can affect the believers promised reward. Believers that apply sanctification principles God’s way, grow in grace. They grow in a knowledge of the Lord Jesus Christ. They are trained as children, in obedience and long-suffering. They become mature believers and are treated like sons, thru child-training. Sons are perfected in Christ – for this is God’s route to full sanctification. Those that apply sanctification principles God’s way attain unto spiritual maturity. Believers that don’t apply sanctification principles God’s way can’t grow in grace, for they are carnal and living a life that is focused in the old-self, Adamic life. 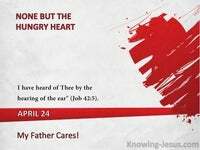 Eternally saved but not growing into a full knowledge of the Lord Jesus Christ. Eternally saved but they don’t become mature believers in Him. Eternally saved but refusing the training given to sons.. for sons are trained in obedience and long-suffering, and sons are perfected in Christ – for this is God’s route to sanctification. Those that don’t apply sanctification principles in God’s way, don’t mature spiritually. In Hebrews 11 we are told that Abraham did not receive the promise. The promise to Abraham was not fulfilled in this world.. in this mortal life. Abraham died before fulfilment of God’s promises to him were achieved, and 4000 years have passed and Abraham’s full promise remains unfulfilled. So a human mind could accuse God as One Who reneged on His promises, and yet we know from scripture that God is not man that He should lie. But Abraham chose to continue to trust God, even though it was yet unfulfilled. 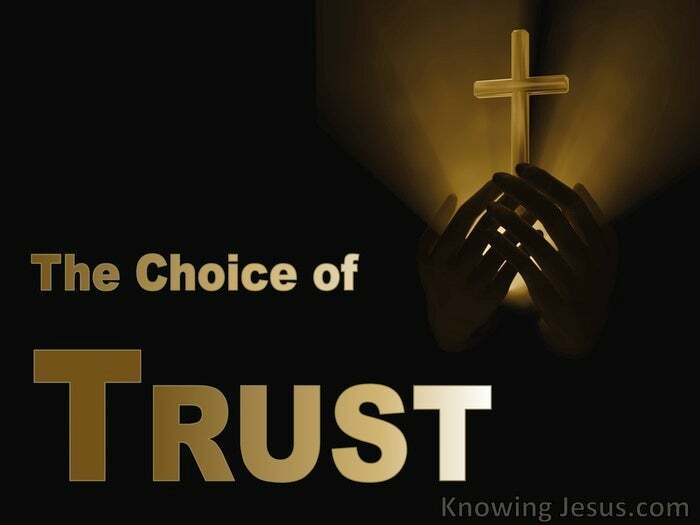 Abraham chose to trust in God’s, Word even though yet unfulfilled. Abraham believed what God said. Abraham trusted His word. Abraham was a man of faith, and it was credited to Abraham as righteousness. Abraham and all the lives of the Old Testament saints are examples of living by faith, but many in Israel exemplify a life of non-faith. Abraham looked to the promises of God and Abraham trusted God. Abraham looked to the future knowing God will one day fulfill all He promised. Abraham looked for a city built without hands – a city which hath foundations whose Builder and Maker is God. The promises to Abraham and David will be fulfilled in the coming Kingdom, and in the ages to come.. and they chose to walk the way of faith, which equates to a sanctified life. They walked the way that God chose.. It is only the life that lives and dies on the foundations of faith that pleases God. It is only the one that chooses to walk the path of sanctification that pleases God, for God has set out His way of walking in this life – and it is non-negotiable. How easily we look to Abraham and recognise his faith, while letting our own slip. Paul was given the foundations upon which the sanctified life rests, and believers can choose to apply these sanctification doctrines – or not. Ignoring them can never affect the eternal security of the one born again, but ignoring them can affect the believers rewards – in 1 Corinthians 3. 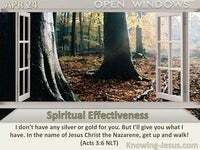 Believers that apply sanctification principles God’s way, grow in grace. They grow in a knowledge of the Lord Jesus Christ. They are trained as children, in obedience and long-suffering. They become mature believers and are treated like sons, through child-training. 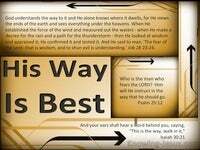 As sons they are perfected in Christ, for this is God’s route to full sanctification. 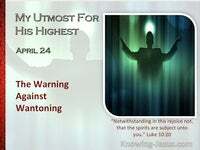 Those that apply sanctification principles God’s way attain unto spiritual maturity. And all the promises of God will be fulfilled, but like Abraham, it will not be in this world system – but in the ages to come. Choosing to live as God dictates is living in faith. It’s trusting His love. They which are of faith are like Abraham. The same are the children of Abraham – and heirs according to the promise. 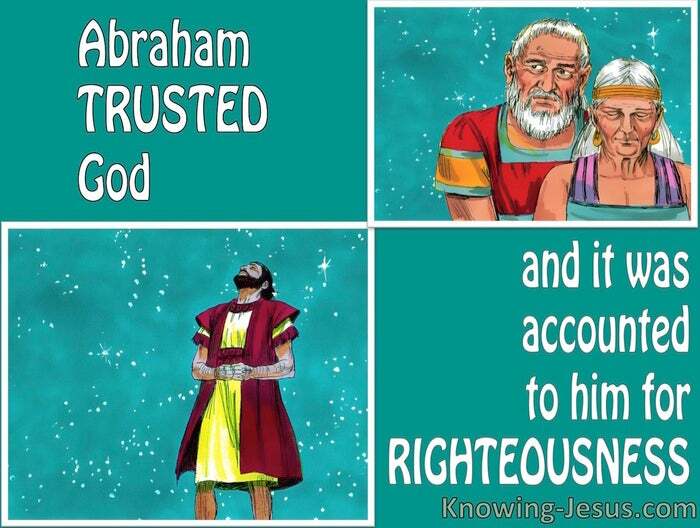 Abraham trusted God, and it was accounted to him for righteousness.